This filly is to me an absolute beauty who just oozes class! She has got lovely depth and balance and moves in a smart looking manner. She reminds me in many ways of some of the good fillies that I have trained. She has the scope of COVERT LOVE, and the depth of AUDACIA, as well as the athleticism of NEW PROVIDENCE. Like all three of those fillies, she was not an expensive purchase at the sales and for whatever reason failed to catch the imagination of the others, which is always something that I take great pleasure in. 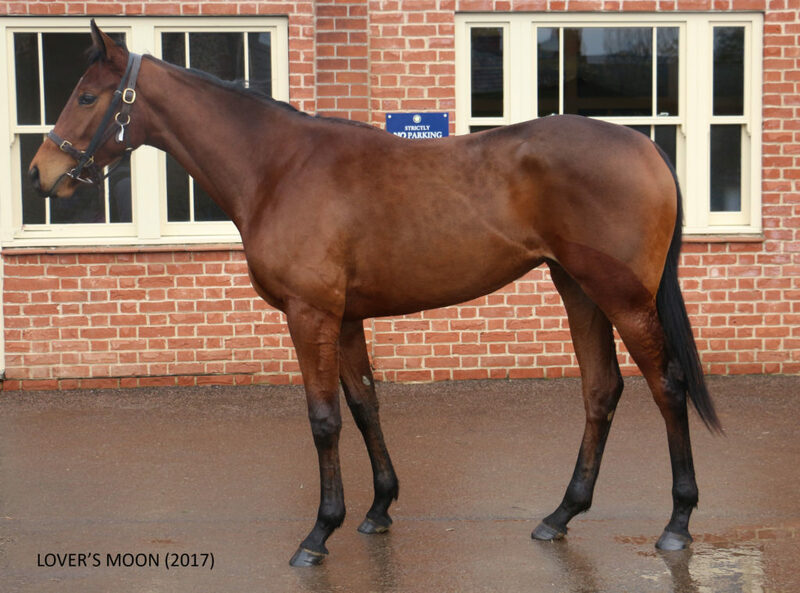 She is a filly from the first crop of MAKE BELIEVE who was an outstanding miler and won the French 2,000 Guineas in 2015. Please contact Hugo (+44 7824 887886) or the purchasing agent Johnny McKeever (‪+44 01638 669949‬) for more information on joining this ladies only syndicate. 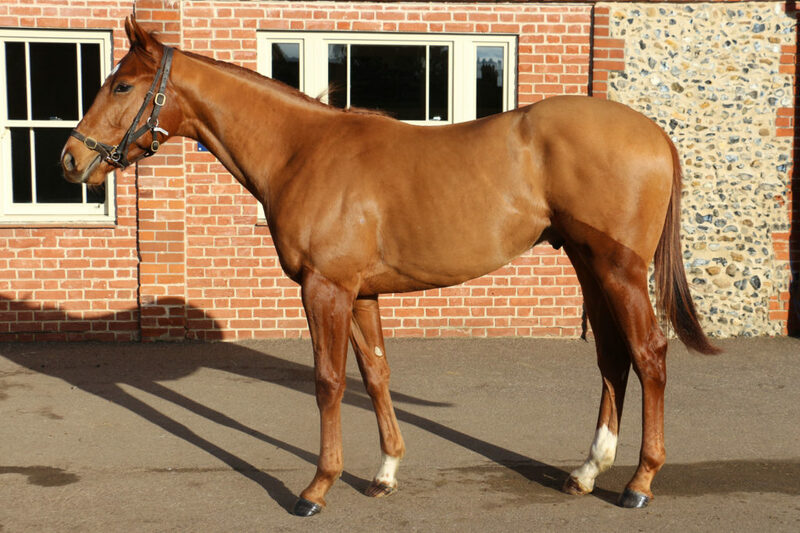 An attractive, scopey & fluent moving two year old by HAVANA GOLD. Havana Gold was a Group winning two year old who went on to win the Group One Prix Jean Prat at three. He has had a fantastic start to his stud career with his first crop boasting five Group winners including the dual Group One winning HAVANA GREY. This colt is out of the twice winning SIR PERCY mare, ROYAL WARRANTY. 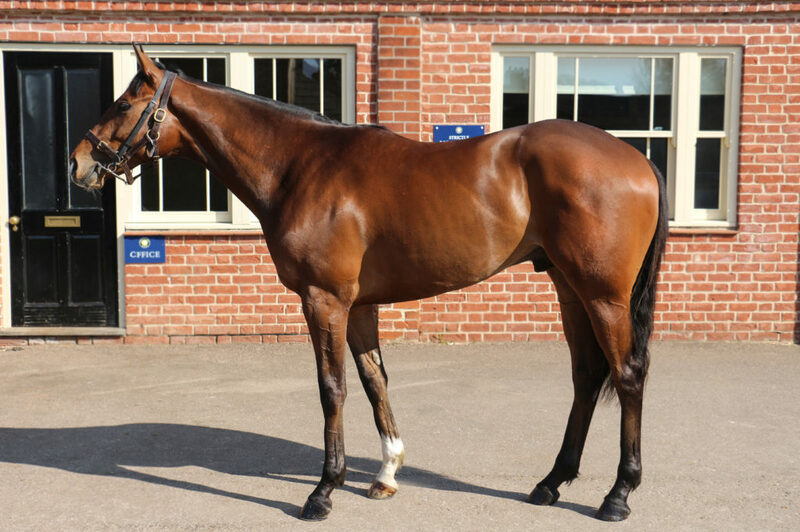 As well as being the winner of the Derby, Sir Percy was an unbeaten champion two year old who made his debut in May. This horse looks precocious and also has the size to progress from two to three. Please contact Hugo (+44 7824 887886) or the purchasing agent Philippa Mains (+44 7557764676) for more information. An athletic, strong colt who has a great step and size to him. He is from the first crop of ANJAAL. ANJAAL was a very good and precocious son of Bahamian Bounty who won the Group 2 July Stakes at Newmarket. Out of a mare by world class broodmare sire PIVOTAL this colt looks to be a sharp early two year old type.